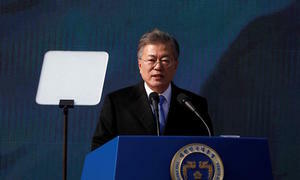 In 2017, South Korea replaced the United States as Vietnam’s second largest trading partner, after China. 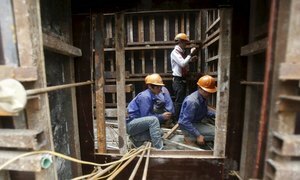 Vietnam and South Korea agreed on Friday to seek to boost their bilateral trade to $100 billion by 2020, or 50 percent more than last year’s total. 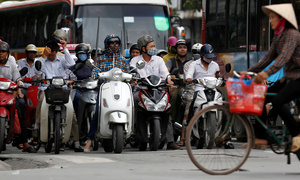 A memorandum of understanding, signed in Hanoi during a visit by South Korean President Moon Jae-in, also lays out guidelines for aiming to reduce Vietnam’s deficit in bilateral trade. 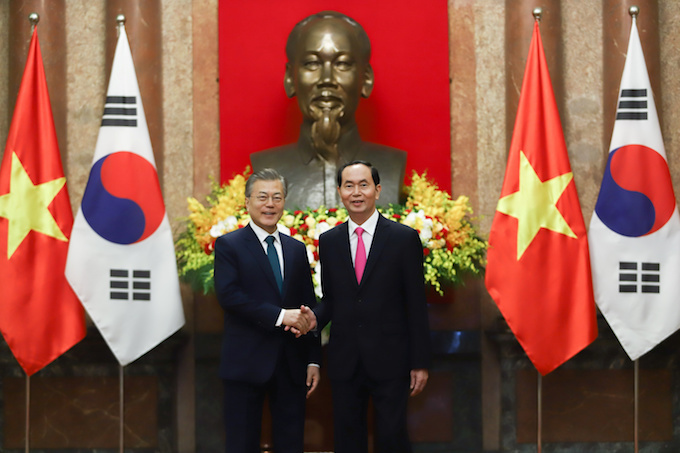 After meeting Vietnamese President Tran Dai Quang and signing the MOU, Moon said South Korea will “contribute” to Vietnam’s goal of becoming an industrialized economy by lifting bilateral trade to $100 billion by 2020. Trade between Vietnam and South Korea has risen rapidly since a free trade agreement between the two took effect in December 2015. In 2017, South Korea replaced the United States as Vietnam’s second largest trading partner, after China. 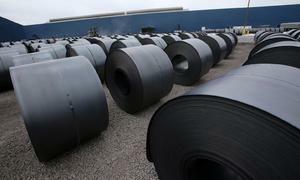 It is also the largest source of foreign direct investment in the Southeast Asian economy. 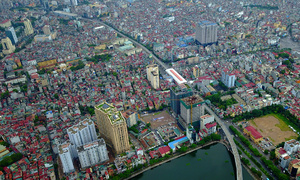 Samsung Electronics Co. (005930.KS) is the largest single foreign investor in Vietnam, where it has multiple factories. 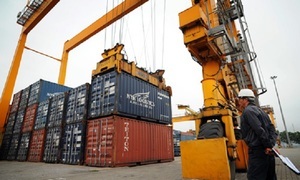 According to Vietnam’s official customs data, bilateral trade rose 51 percent last year to $66.56 billion. Vietnam’s deficit with South Korea was $31.9 billion, compared with $21.2 billion in 2016. 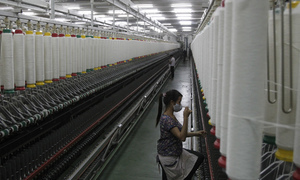 Vietnam exports mainly garments, cellphones and seafood to South Korea, while its key imports include electronic components, machinery, fabrics and plastics.